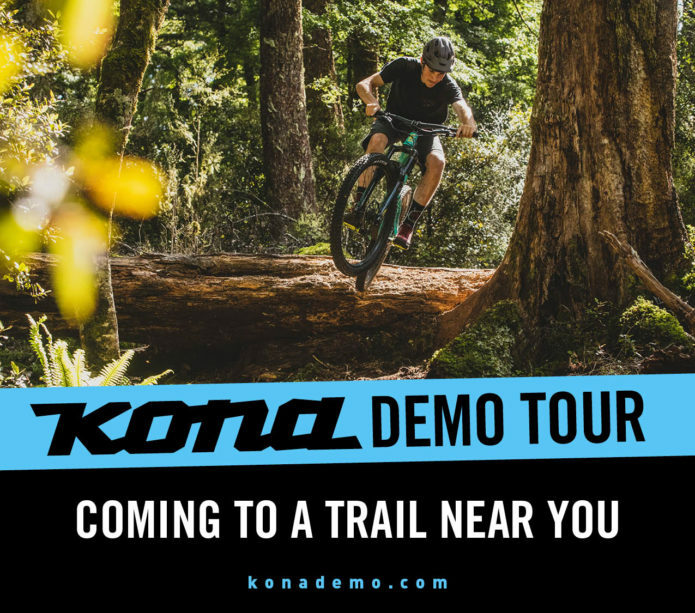 Arkansas, Oklahoma, Kansas, & Missouri, the KONA demo tour is headed your way! 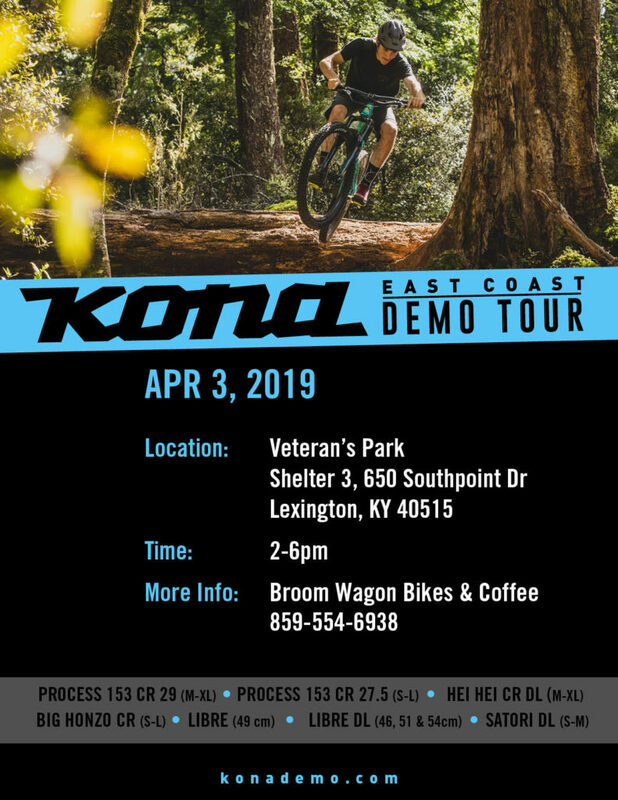 North Carolina & Virginia, the KONA Demo Tour is headed your way! 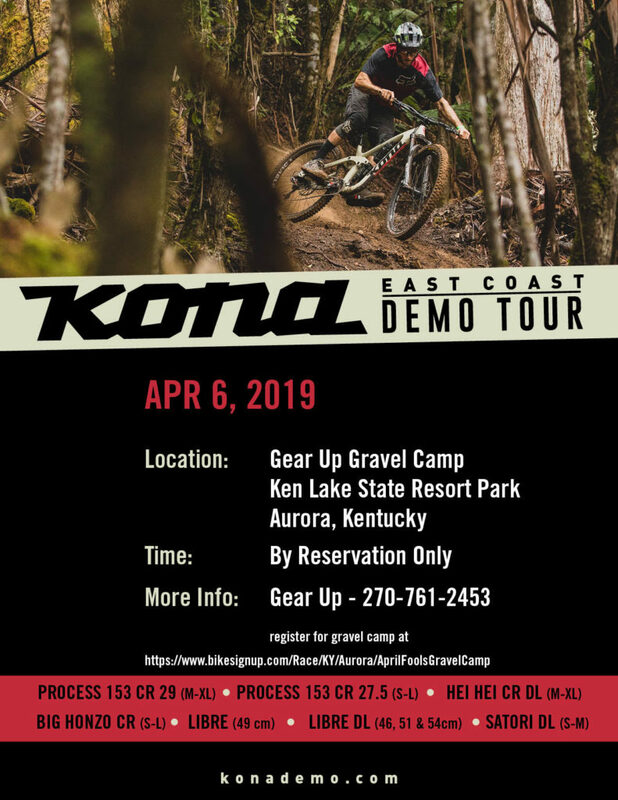 California, the KONA demo tour is headed your way! 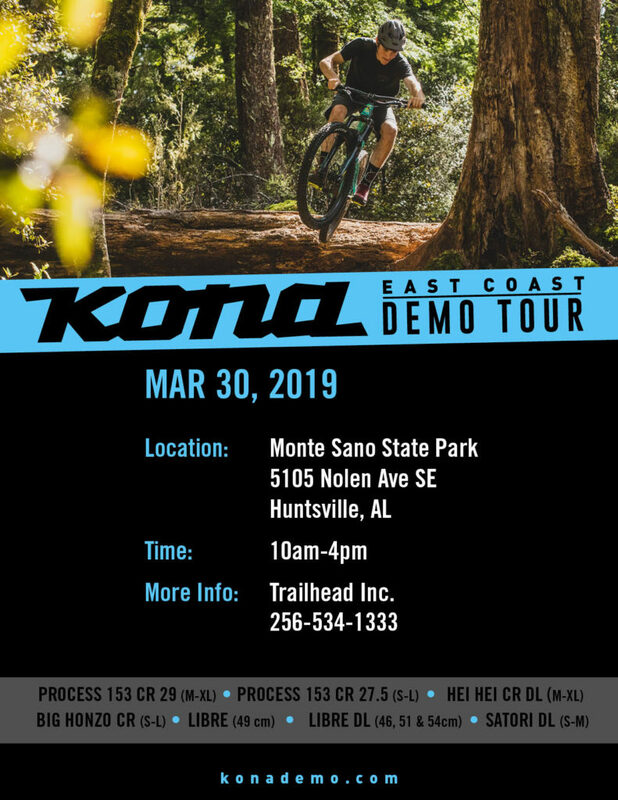 Arizona, the KONA demo tour is headed your way!